Sri Lanka Diaries – Part 2 – My favourite TOP 3 Local Dishes in Sri Lanka! January 31, 2018 February 1, 2018 Categories List, Travel3 Comments on Sri Lanka Diaries – Part 2 – My favourite TOP 3 Local Dishes in Sri Lanka! Continue reading ➞ Sri Lanka Diaries – Part 2 – My favourite TOP 3 Local Dishes in Sri Lanka! Top 4 food kiosks – in Quest Mall (Kolkata) food court! August 23, 2017 August 24, 2017 Categories Event, List2 Comments on Top 4 food kiosks – in Quest Mall (Kolkata) food court! 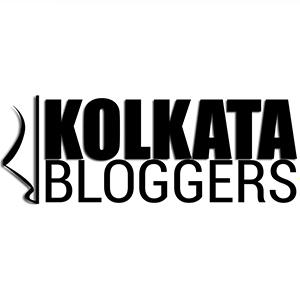 Continue reading ➞ Top 4 food kiosks – in Quest Mall (Kolkata) food court!